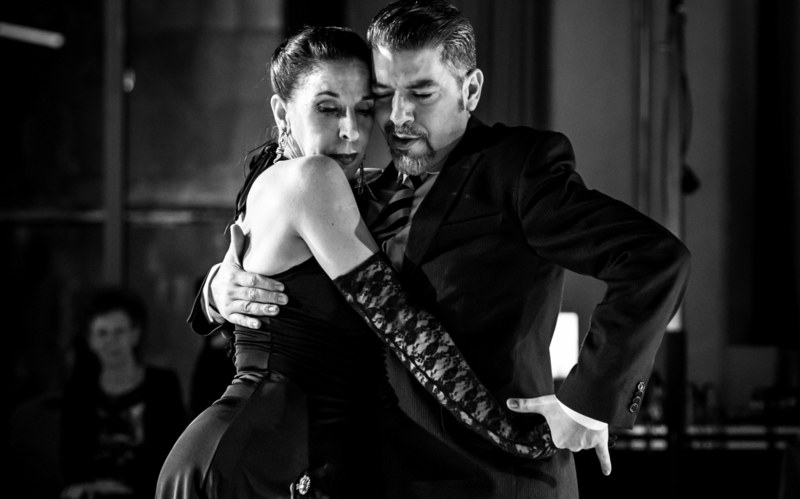 If you want to find out more about Regis Tango, our classes and social events. really appreciate you taking the time to get in touch. © 2015 RegisTango - All rights reserved. Website Powered by Bright Marketing.